This is a new recipe I have written for the Good Food Channel website. 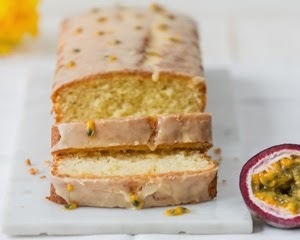 It is very easy to make, deliciously moist and full of fruity flavour. Visit the website to see the recipe in full.